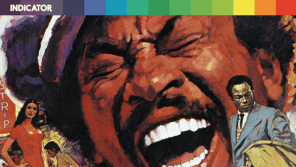 Ivan continues his journey through the mucky side of 60s swinging London with this little serial killer number, Night After Night After Night (1969). 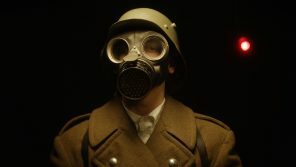 From Director Lindsay Shonteff the film centres on a Jack the Ripper-type serial killer is loose in London, where suspicion falls on a transvestite judge. 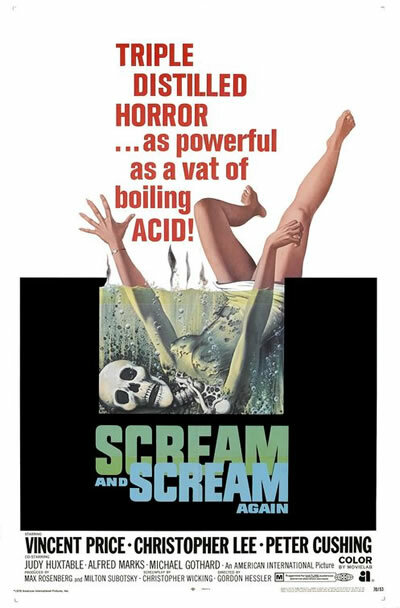 Ivan continues his journey through the darker side of the swinging 60’s with Gordon Hessler’s Scream and Scream Again. Where a serial killer, who drains his victims for blood is on the loose in London, the Police follow him to a house owned by an eccentric scientist. 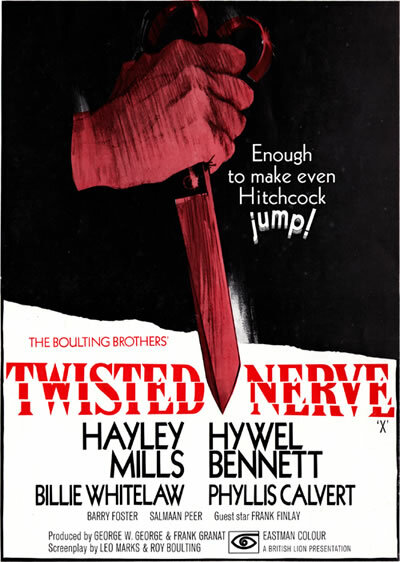 “Ladies and gentlemen: in view of the controversy already aroused, the producers of this film wish to re-emphasise what is already stated in the film – that there is no established scientific connection between mongolism and psychotic or criminal behaviour” – the very serious announcement that opens Twisted Nerve. Attack From Planet B is pleased to introduce to you a new member of the Planet B family, Ivan Kirby, He’s indecently obsessed with all manner of peculiar things from the 60s and 70s and has been fascinated with horror since his childhood encounter with the Fighting Fantasy gamebook House of Hell. 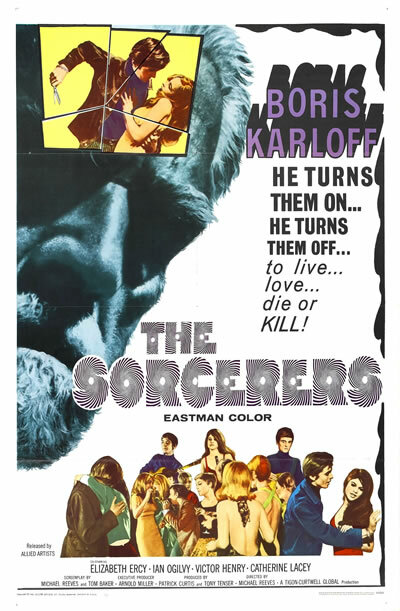 So to begin his journey here at Planet B, Ivan will be bring us a slice of the darker side of the swinging 60s and corduroyed 70s with a series of wonderful reviews, starting firstly with Boris Karloff in The Sorcerers.